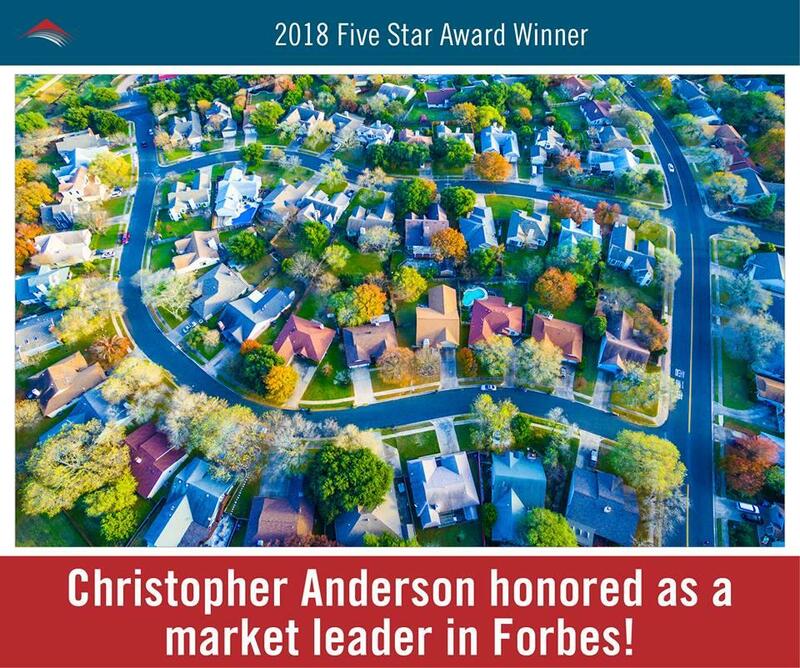 Chris Anderson is a top RE/MAX Premier Choice Realtor in Columbus Ohio. He has two decades of experience in real estate. 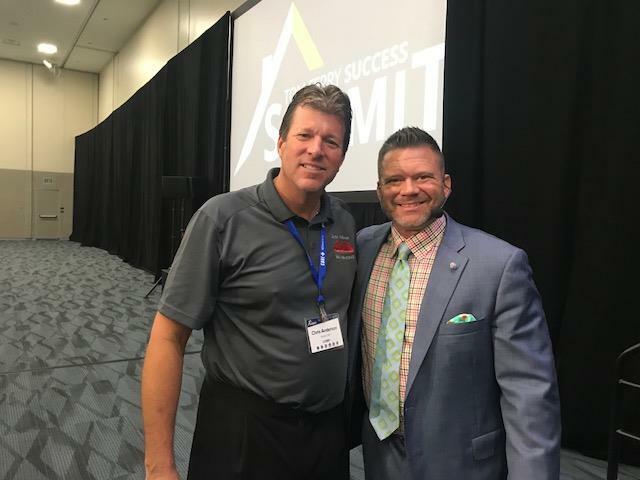 Be sure to see his Youtube channel for his videos and tips on how to best sell your home in Columbus, Ohio and beyond! 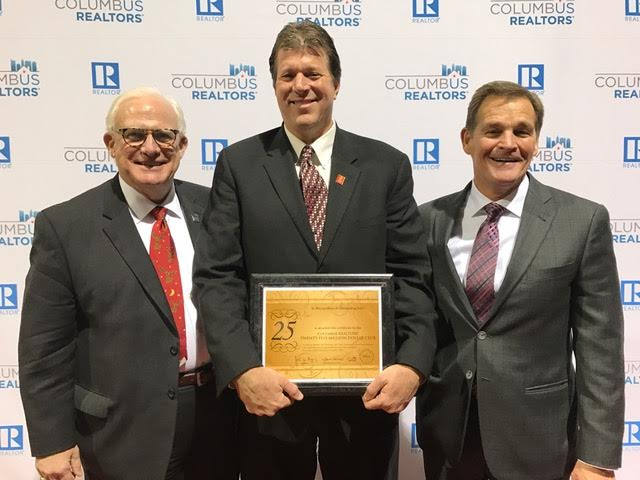 Chris with two of his four RE/MAX Premier Choice Co-Owner/Brokers--Bob Miller and Milt Lustnauer-- after entering the prestigious Columbus Realtors $25 Million Dollar Club in 2016. 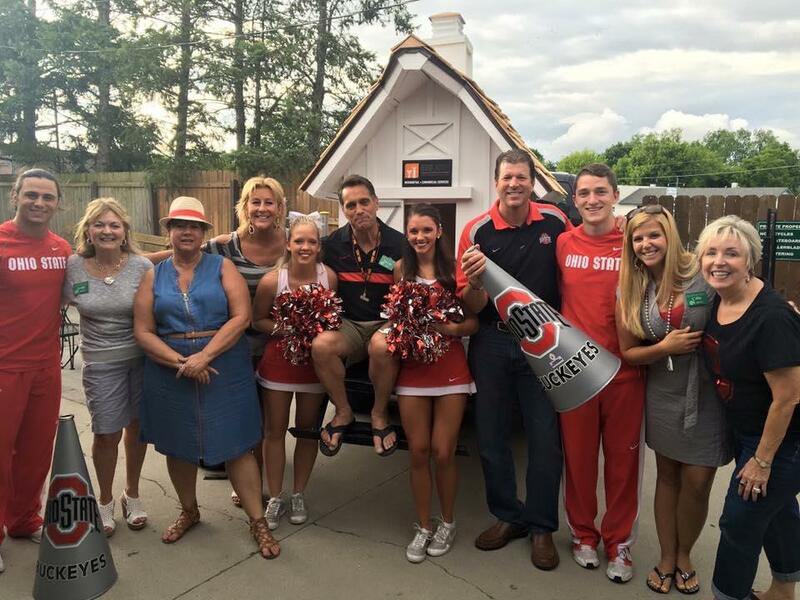 Anderson is in his 18th Year Selling Central Ohio Homes. Chris owns multiple designations. He's a Certified Residential Specialist, Accredited Buyer Representative and a Certified Negotiation Expert which comes in very handy in today's multiple offer scenarios. 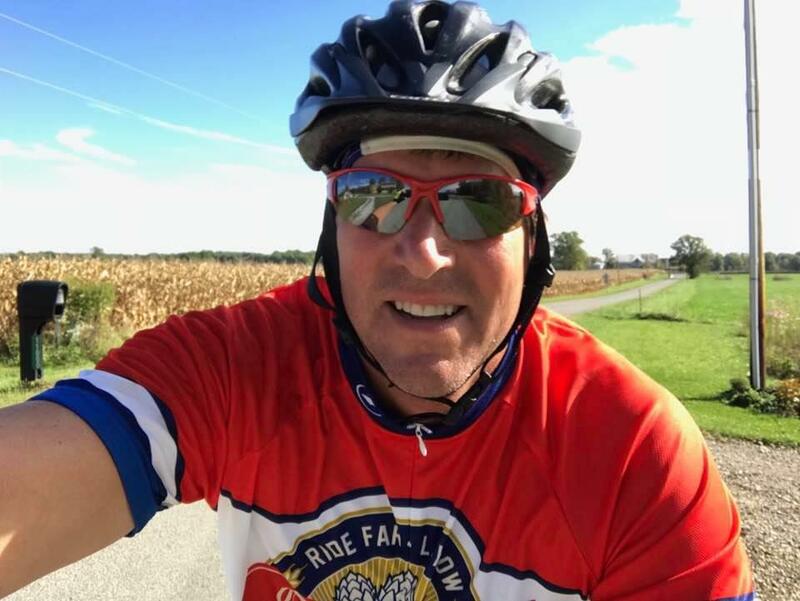 Chris is also a Columbus Certified Tourism Ambassador through Experience Columbus and a member of the RE/MAX Hall of Fame. Imagine me as Your Real Estate Consultant. What I do for you is invest my time consulting, negotiating, and organizing the details of your transaction. I do this because I want you to have a superb experience that causes you to want to introduce me to the people that you care about most. 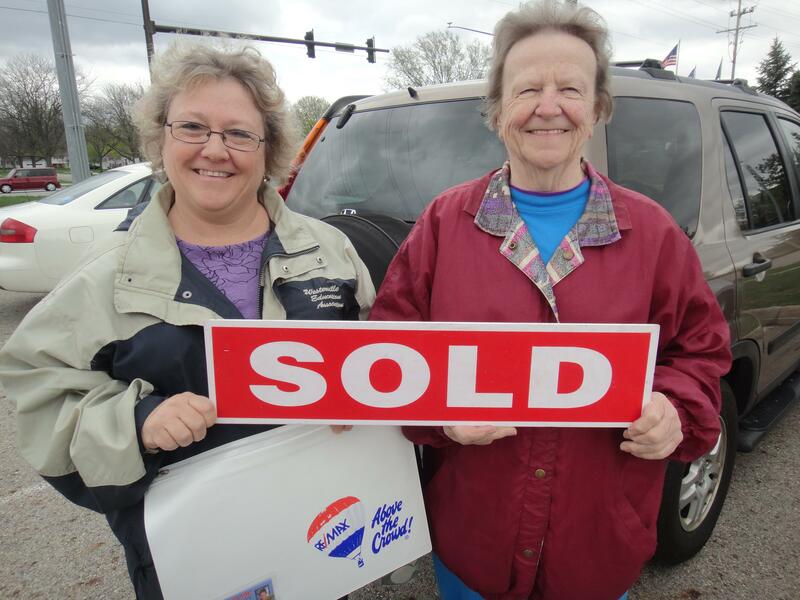 I cannot even begin to thank you for all of your help, caring, and support during the sale of my mother’s house. Our family will never forget the kindness and expertise that you displayed during the entire sales experience. As you know, my mother had to move suddenly to Cincinnati due to medical reasons. The last thing on our minds during that time was selling her house, but it quickly became a financial necessity to do so. No longer living in the same city, I was overwhelmed with what needed to occur before the house could even be considered ready for sale. It was at that time that I googled “best realtor in Columbus” and your name popped up. This google search could not have been more true! From our initial meeting, you presented a plan of attack of offering resources and supports that could help us to ready the house for sale. From estate sales to house cleaners, you provided us with the names of people who were caring, honest, and supportive of our family’s situation. We could never have prepared the house for sale so quickly without this assistance. In addition, we also appreciated your honesty and transparency. Each step of the way, you helped keep us informed about upcoming decision points, potential outcomes of our decisions, and next steps. Not having ever sold a house, this was all new territory; we truly appreciated you taking the time to explain the process to us. Finally, your willingness to go the “extra mile” will never, ever be forgotten. You have been extraordinarily helpful all along the way, but on our last day in the house as I watched you assist my daughter carry boxes to the car it truly struck me how you have gone above and beyond again and again for us. Not many people would help a teenager haul heavy boxes to the car, but you did it without being asked or even acknowledged. You were also so aware of our emotions as we said goodbye to a home that had been a part of us for more than forty years. Thank you. Recently, I was talking with a group of friends about my mother’s house and how grateful I was that it was in the process of closing. They were shocked that it had been readied and sold so quickly. 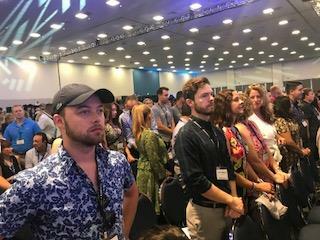 As I began to explain what had happened over the last several weeks, they looked surprised then said, “Susan, realtors typically don’t help to coordinate all of those things. 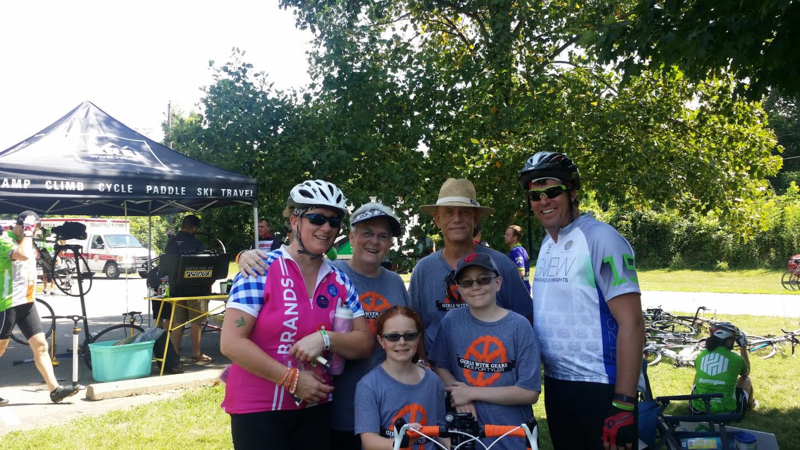 You were so incredibly fortunate.” Indeed, I was and feel truly blessed that my google search led me to you. It’s hard to believe that we’re in the middle of October already. Before we know it, the holidays will be here and the shopping season will be in full swing. Whether you’re gearing up for holiday shopping or just looking for some ways to cut down on spending, I wanted to share some apps that can help. Two will help you replenish your savings, and the other two help you save when you shop and eat. Digit is an app that makes it painless to save money. You link it to your bank account and it will analyze your spending and determine the perfect amount to automatically set aside each day. It aims to divert an amount small enough that you won’t even notice it, but over time, the savings can add up drastically. This nifty app allows you to roll your spare change into an investment account that has the potential to grow much faster than a savings account. You can link it to your debit card, and when you spend less than a whole dollar amount, it will round up and automatically reinvest the remainder into your account (for example, if you spend $4.75, it would invest 25 cents). You can also add money on a one-off basis. This trusty shopping app offers promo codes and discounts to save you money at some of the most popular stores and eateries around the country. It offers both in-store coupons and online promo codes. There’s an option to turn on location services, which allows you to view deals at shops, malls, and restaurants near you. Never pay full price on clothes or shoes again with this app. You’ll save big bucks by buying pre-owned (sometimes brand new) items from other users. On top of that, you can sell your own gently used clothes, shoes, and accessories like jewelry and sunglasses to make some extra bucks. Thank you so much Chris! For not only being such a great realtor but for also being so empathetic, helpful and wonderful during this entire process. I truly can't thank you enough for everything! Chris has sold 2 houses for me and is working on selling the 3rd. He puts a tremendous effort forward and is always positive and honest with the process. I have referred Chris to anyone that I know who is looking to buy or sell. He is a great person and businessman. "We would use you again in a heartbeat...thanks for all of your help! You have been very professional." "You are bigger than life in Columbus Real Estate my friend!!!" Chris is an amazing realtor. 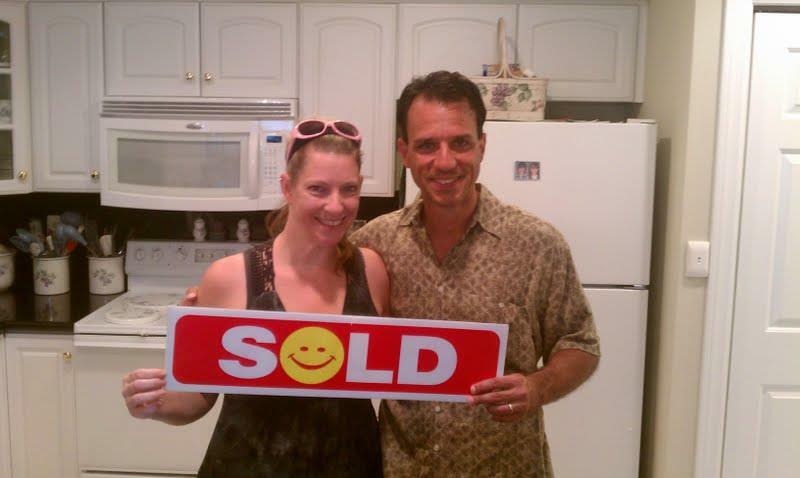 Chris was so helpful, kind, and insightful during our entire selling process. Chris was proactive in assisting with our next purchase as well. We plan on Chris being our Life Realtor! Chris is one of the hardest working people I've been around. He was very helpful with me getting my house ready to sell. Very professional and was great at making the experience go smoothly. Dear Chris, Your level of understanding, empathy, technical expertise, and ongoing involvement from the first day we talked to the receipt of the new garage door openers, has been and is exemplary and gratifying. Your counsel during preparation was "spot on." Kudo's Chris, for a job well done. 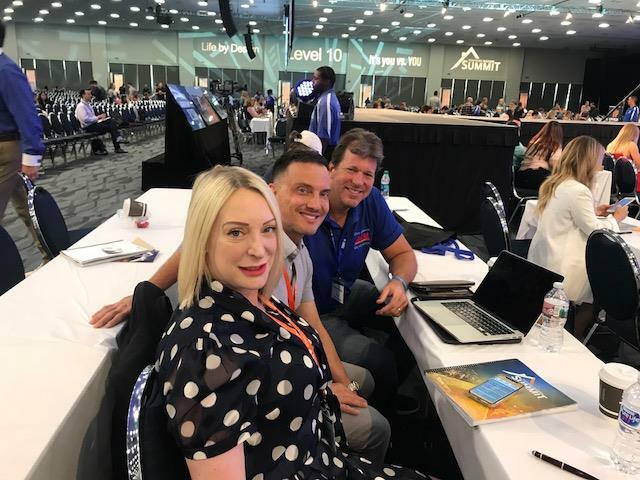 Your positive attitude, general concern, and deep understanding of people in general and the real estate business, in particular, created a "win-win" for everyone involved. That you, sincerely, for bringing us home." 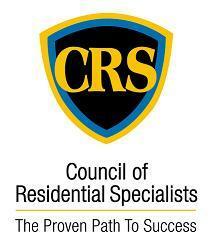 "Chris goes beyond the call of duty for a real estate person. I remember he sold my last home in a matter of days and even came over before the showings and raked the leaves to make the yard more presentable. I would highly recommend Chris if you're in the process of buying or selling your home." "Chris is excellent at selling. He could sell Ice to an Eskimo." "Chris thanks again for everything, you helped make the process less painful. We appreciate all your patience, helpful hints, and guidance. We're glad we had your help!" 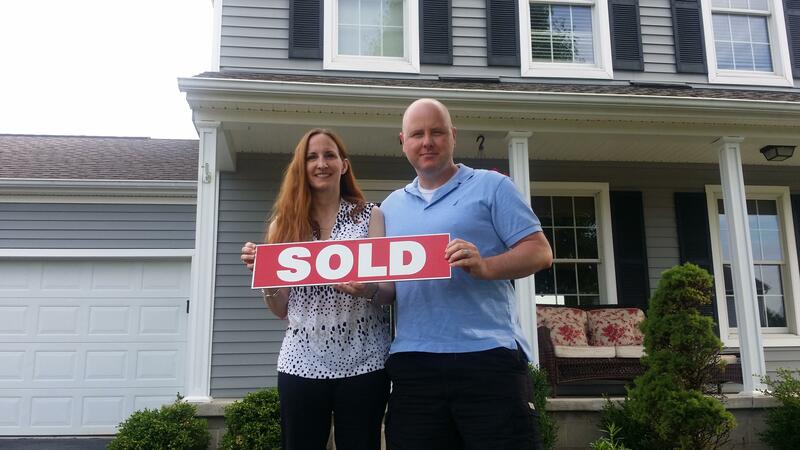 Chris Anderson helped us prepare our house in order to sell it very fast in a buyers market. before putting the house on the market. Chris is one of the best realtors I know. I looked at more than 50 houses prior to making a decision with Chris. I ended up letting my son which was 6 at the time pick out of three houses which one he wanted and Chris was fine with that. I would recommend him without hesitation to anyone. I wouldn't deal with anyone else. Chris is always smiling and easy to work with. He's one of those High Energy guys like myself who always gets the Job Done. Absolutely! 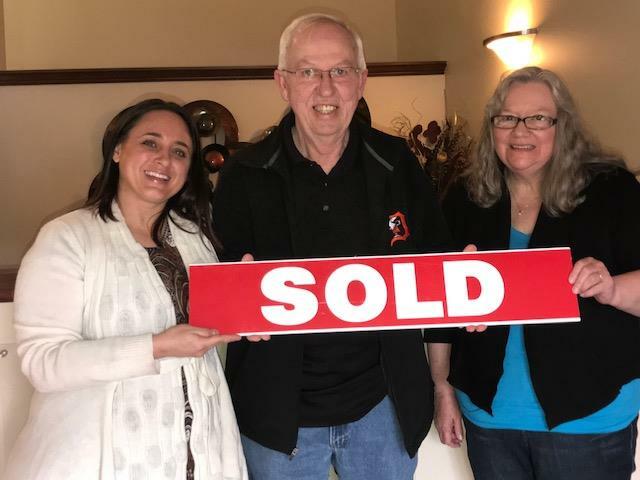 Chris sold a house for us and then helped us buy ours. 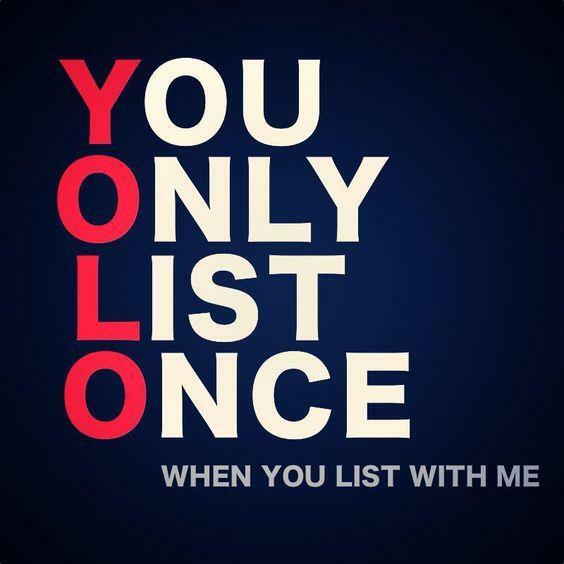 If you want an 'AWESOME' Realtor to work with we highly recommend him! 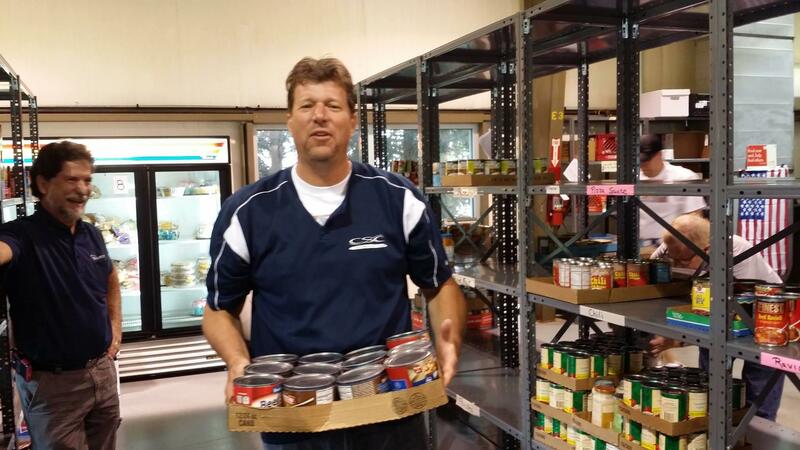 Chris helping out the Needy at the Delaware People In Need Food Pantry at Central Ohio's Realtor Care Day in 2015. Anderson working alongside Gahanna Home Inspector Skip Howell of Pillar to Post. 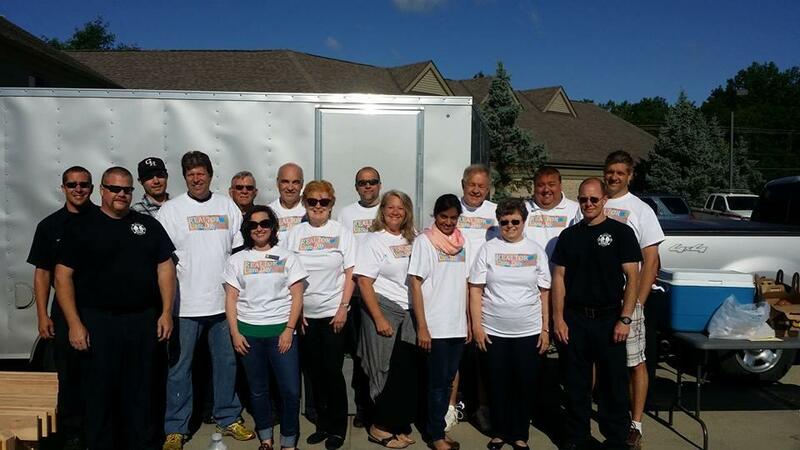 Chris....who was the 2016 President of the Southern Delaware County Realtor Association in Powell....helped to build beds for the less fortunate in June 2016. Welcome to Chris Sells Columbus/Anderson Sells Homes. 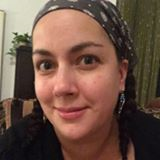 In this ultra competitive seller's market, let me put my 17 years of experience to work for you. 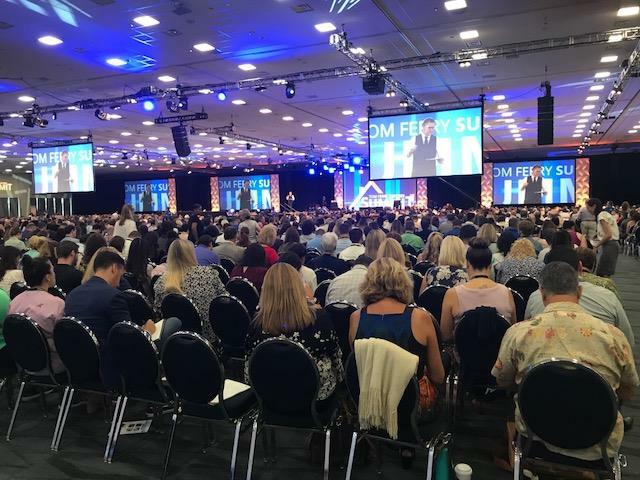 As a Certified Negotiation Expiert and Top Certified Residential Specialist, I can help you avoid the pitfalls in today's ever evolving market. Call or text me at (614) 563-HOME, so we can get started TODAY on YOUR Tomorrow! ​2017 was one of the BEST in recent memory for sellers. The Number of Buyers currently far exceeds the homes available on the market. This is resulting in a huge increase in the number of new build construction starts in Delaware, Franklin, Licking and Union Counties. 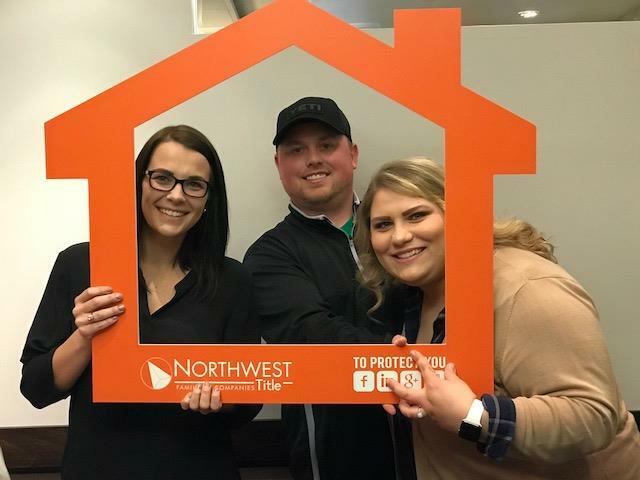 ​Call Chris at (614) 563-HOME for more information on how YOU can take advantage of the growth in 2018 in Central Ohio's Current Housing Climate. "New Roof, New Flooring, Fresh Paint"
"NEW PRICE- Close to Zoo/ Zoombezi Bay"
"A WELCOMING AND ACCEPTING “URBAN LIFESTYLE” AWAITS! " "SIMPLY TOO MUCH TO DESCRIBE!" 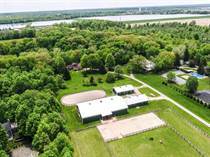 "STUNNING EQUESTRIAN ESTATE ON NEARLY 12 ACRES! " "TRULY EXCEPTIONAL HOME ON OVER 1/2 ACRE EXTENSIVELY LANDSCAPED LOT! " "NEARLY 20 INCREDIBLY SCENIC ACRES!" "A PRIVATE PARADISE CLOSE TO EVERYTHING! " 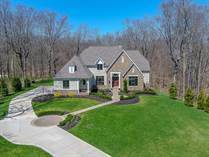 "A GATED PARADISE OVERLOOKING THE OLENTANGY RIVER! " "STUNNING TWO-STORY HOME ON ~1/2 ACRE WOODED LOT WITH ~5,100 SF IN TARTAN FIELDS! " Testing is the only way to find out your home’s radon levels. the problem. Even very high levels can be reduced to acceptable levels. The EPA recommends Radon Levels be below 4.0 Pico. about steps that were taken to fix any problems. This could be a positive selling point. deaths, an estimate consistent with the NAS Report’s findings. information for non-real estate situation. 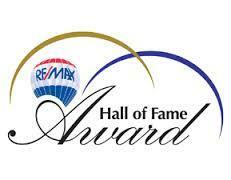 ANDERSON NAMED TO RE/MAX HALL OF FAME! 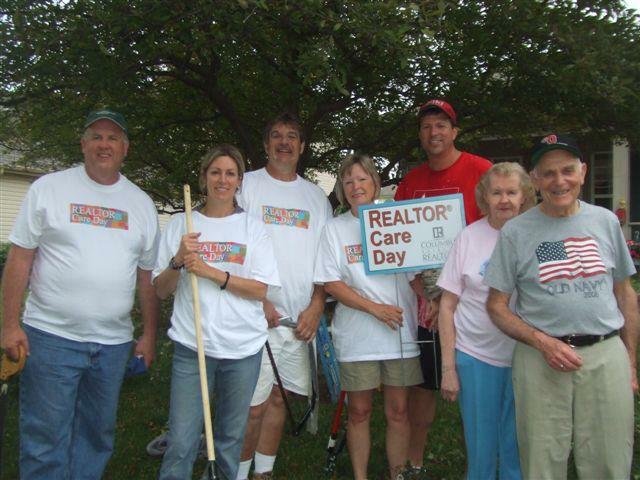 Chris (red shirt) helped tree trim and landscape at Realtor Care Day June 10th in Dublin. 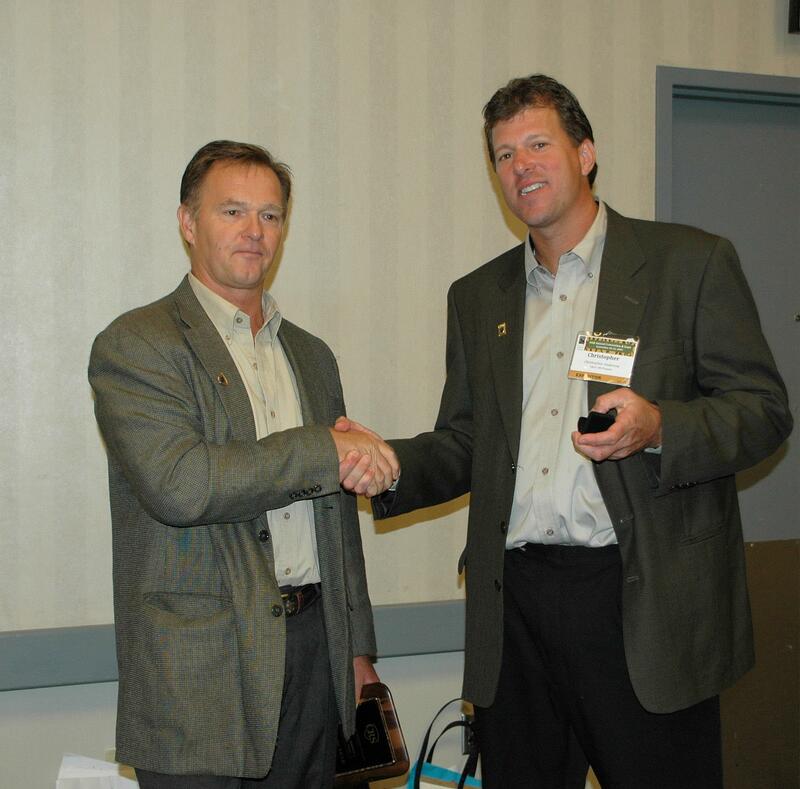 Anderson was named Ohio CRS of the Year for 2009 at the Ohio Association of Realtors Annual Convention in Spetember, 2009. 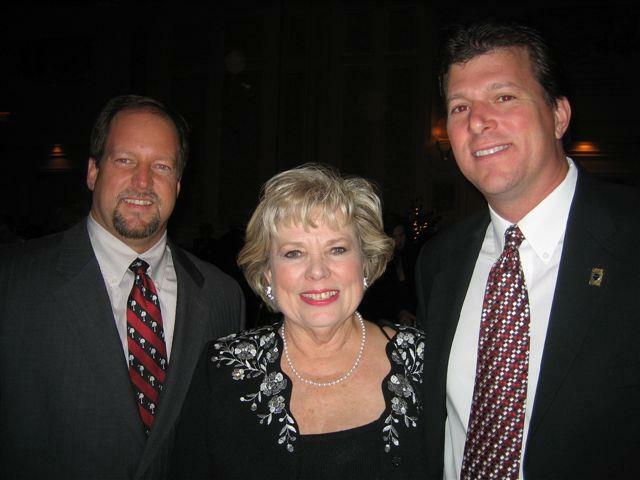 Below--Ohio CRS President Chris Anderson (right) with 2008 National CRS President Kay West and 2009 South Carolina CRS President Patrick Bissett at the National Association of Realtors Annual Conference. in Las Vegas. 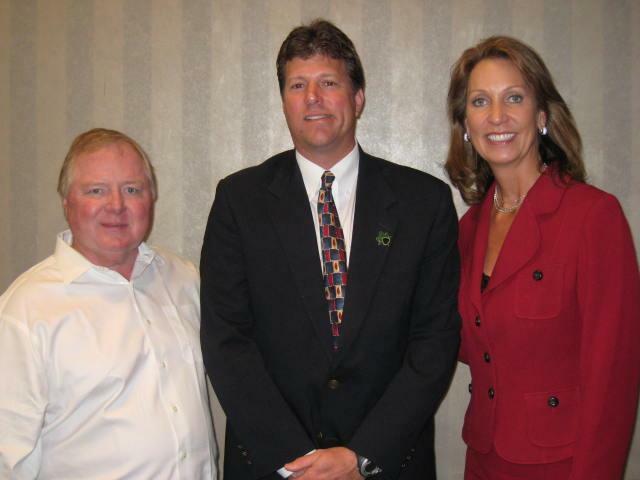 Chris with RE/MAX International Founder and Chairman Dave Liniger and former RE/MAX International CEO Margaret Kelly. Anderson was named to the RE/MAX Hall of Fame in February, 2016. 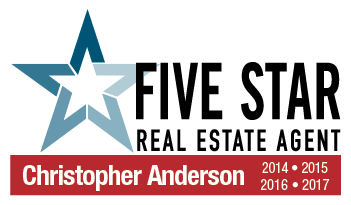 Columbus Monthly has selected Anderson as a 5-Star Professional 2015, 2016, 2017 and 2018. 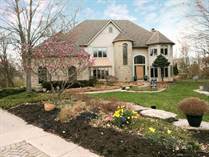 He will be listed in the May edition of the Central Ohio publication as one of Columbus's Premier Agents.